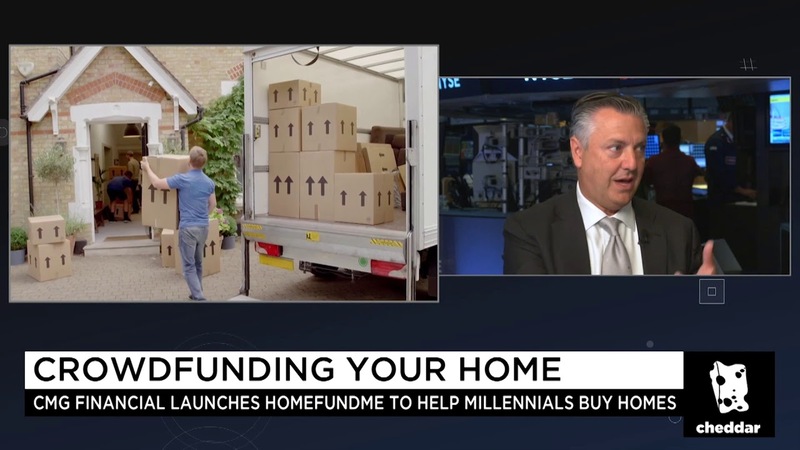 HomeFundIt is the premier industry-approved platform designed to help potential home buyers crowdfund their down payment. 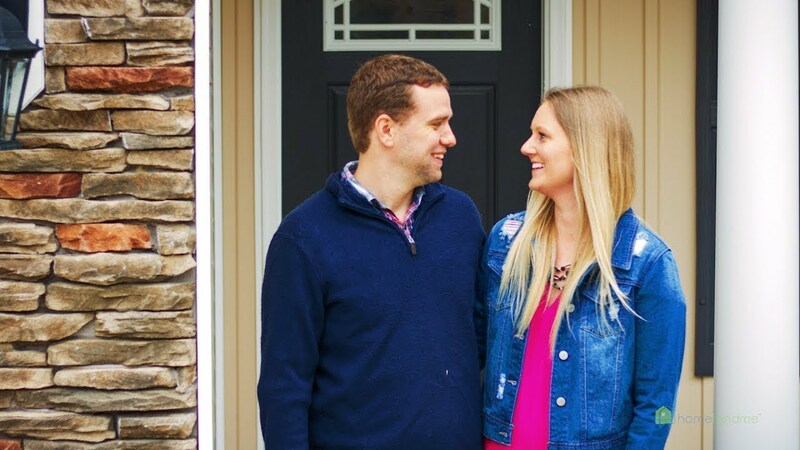 To make this resource more accessible, we have created a FREE Realtor Portal with a built-in marketing toolbox to help you reach potential clients in a new and innovative way. This Realtor Portal is the solution to helping home buyers succeed in today’s market. HomeFundIt encourages responsible homeownership through free education, grant opportunities, and networking. 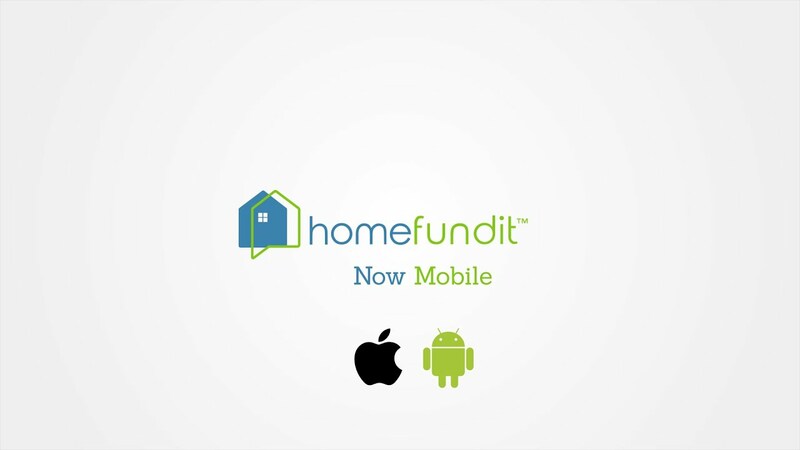 Join the HomeFundIt movement by setting up your free Realtor Portal today.